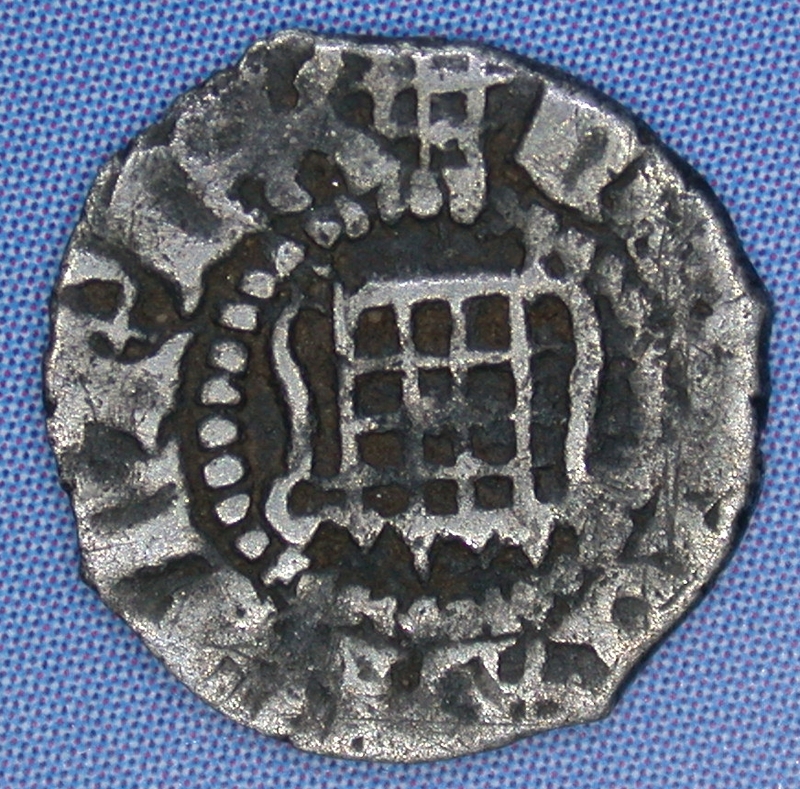 Henry VIII came to the throne on 21 April 1509. 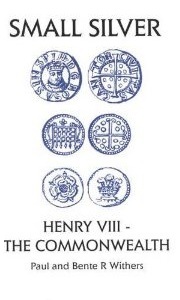 Henry VII had accumulated enormous wealth and it took Henry VIII many years to squander it. 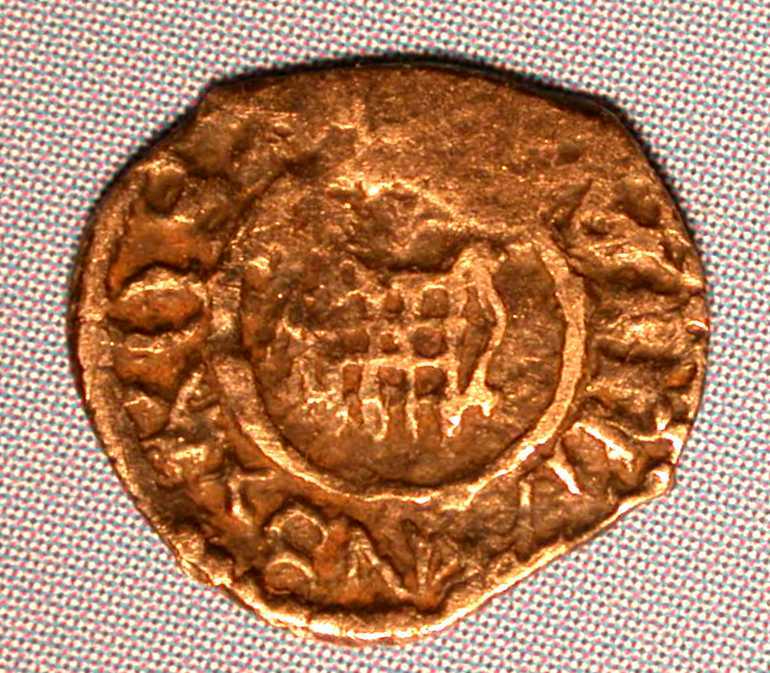 Only when his resources were nearly depleted did Henry VIII seek easy solutions to guarding English coinage against competitive foreign currencies - the debasement of his coinage. 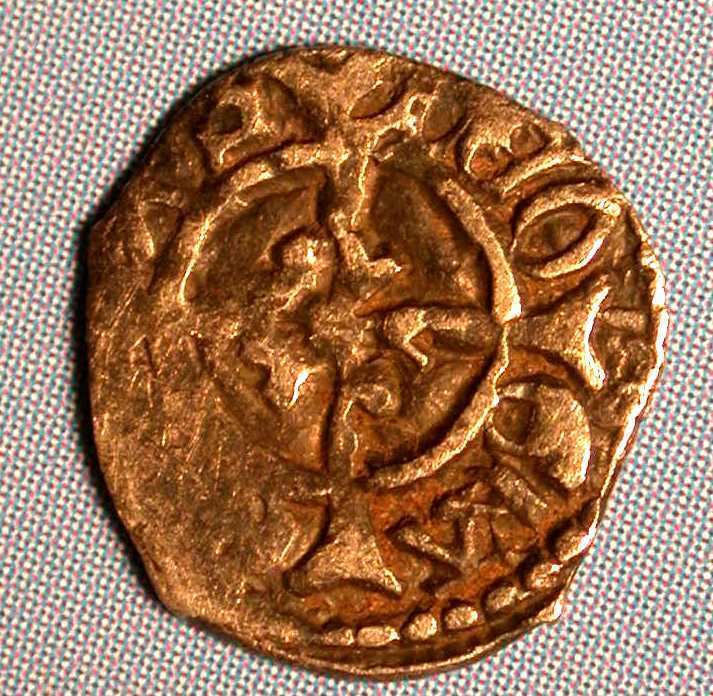 Gold was reduced to 0.83 fineness and silver eventually to 0.33 fineness. 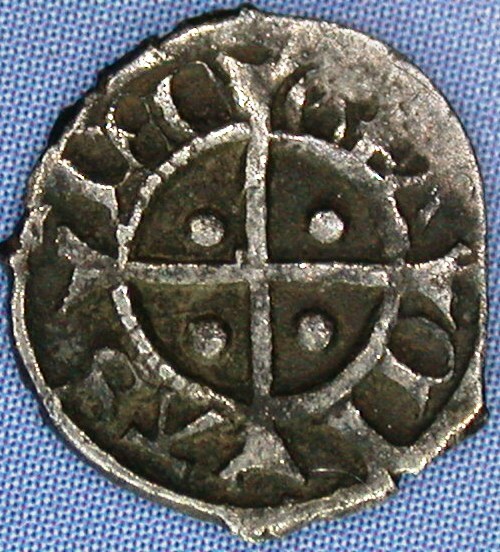 One major design change was the introduction of the portcullis/rose farthing as a means of differentiating between the farthing and the diminutive halfpenny. 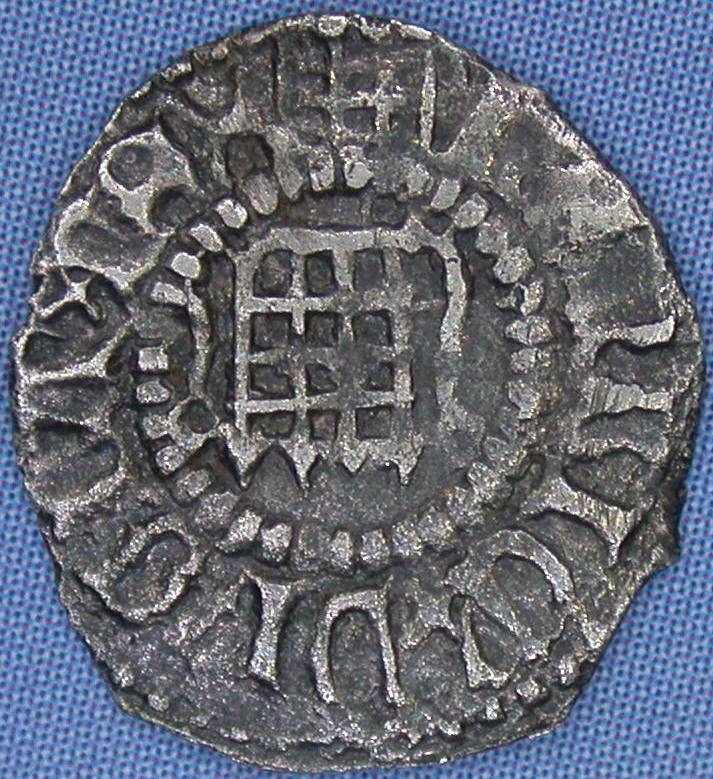 On 6 August 1509 an indenture was issued which included an authorisation for the striking of farthings and naming William Blount (Lord Mountjoy) as master-worker at the London and Calais mints. 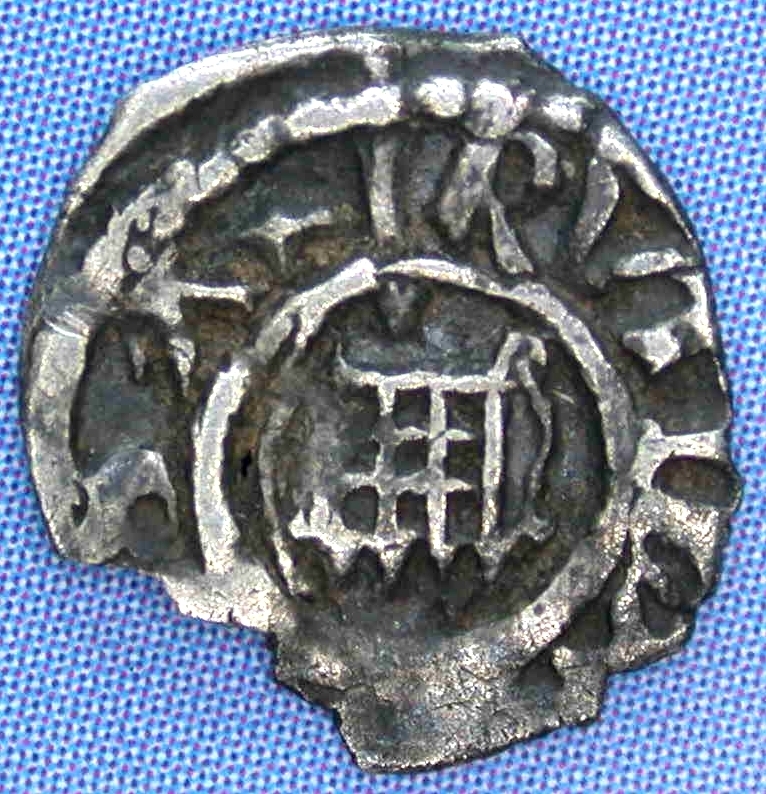 Until 2011 there was no evidence that any farthings were actually struck between 1509 and the First Coinage of 1523, or if they were struck then they were indistinguishable from those struck during Henry VII reign. 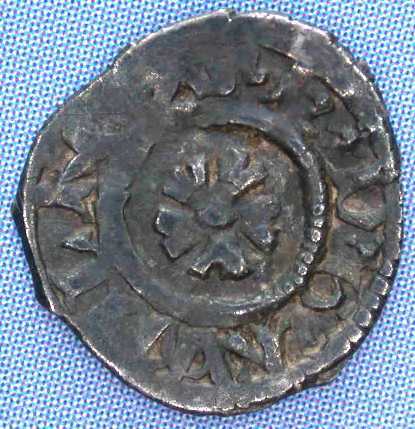 Two farthings have now been identified that have the the bust and crown of Henry VII but clearly have the Portcullis mintmark used on Henry VIII First Coinage farthings. "And forasmuch as at this present tyme farthynges and half pens be stryckyn all with oon coyne, so that the comen People of the Realme many tymes take those that be ferthyns for halfpens; Be it therefor enacted by thauctorite aforesaid that all such ferthynges that from hensforth shalbe made withyn this Realme shall have uppon the oon side thereof the prent of the Port colys and uppon the other side thereof the prynt of the Rose with a crosse upon lyke payn." 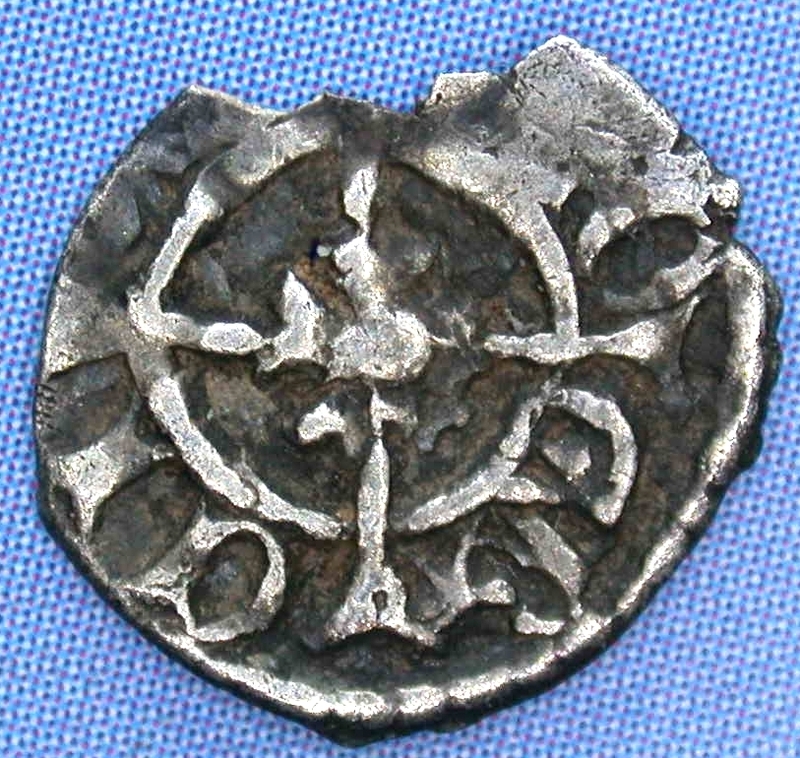 It has been established that small dies last longer (and therefor can be used to strike a greater quantity of coins) than dies used for large coins. 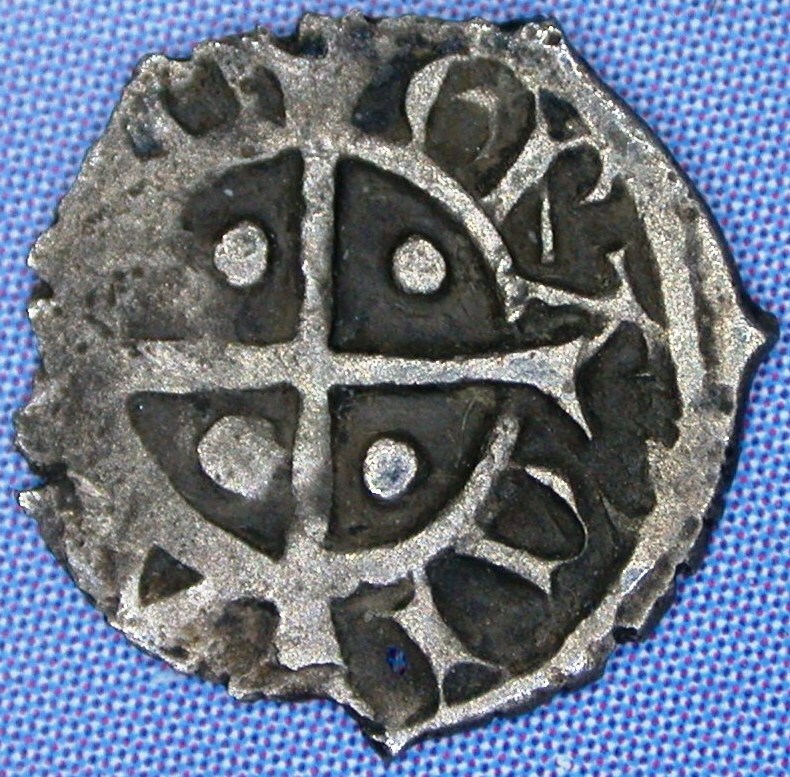 Additionally it was expensive to produce dies, so only as many were produced as were needed. 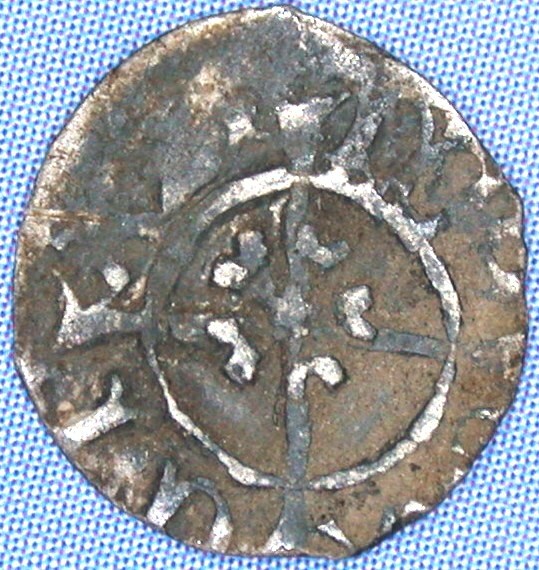 With 6 different obverse dies and only one coin representing each die, this suggests that significant quantities of these farthings were struck - far more than known examples might suggest. What happened to these coins? Were they removed from circulation and melted down during a subsequent recoinage? Or, due to their tiny size, are they simply eluding current metal detection capabilities? hEnRICx DIx GRΛx REX around a Portcullis. different obverse die and all but one used a different reverse die. 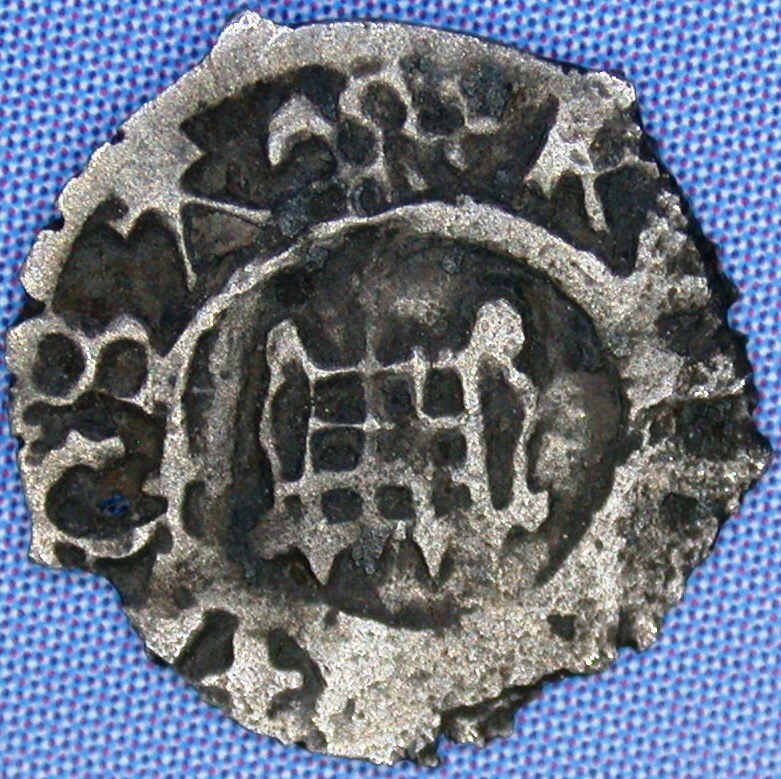 those produced during the reign of Henry VIII. hEnRIC'x DIx G[---] around a Portcullis. hEnRICx DIx GRΛx RE around a Portcullis. hEnRIC'x DIx GRΛxx REX around a Portcullis. hEnRIC'x DIx GRΛx' REX around a Portcullis. 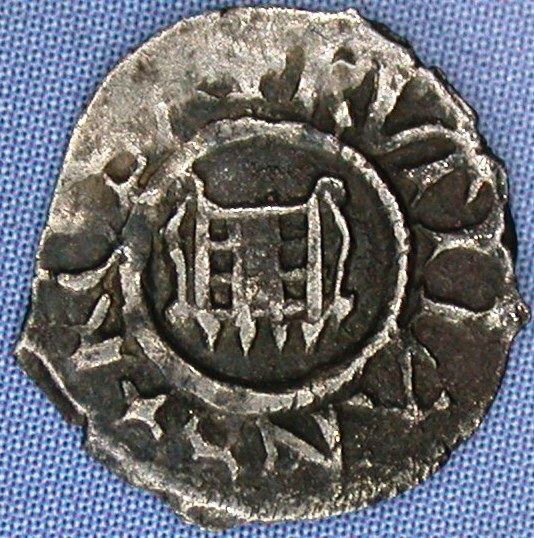 SECOND COINAGE, or WOLSEY's COINAGE. 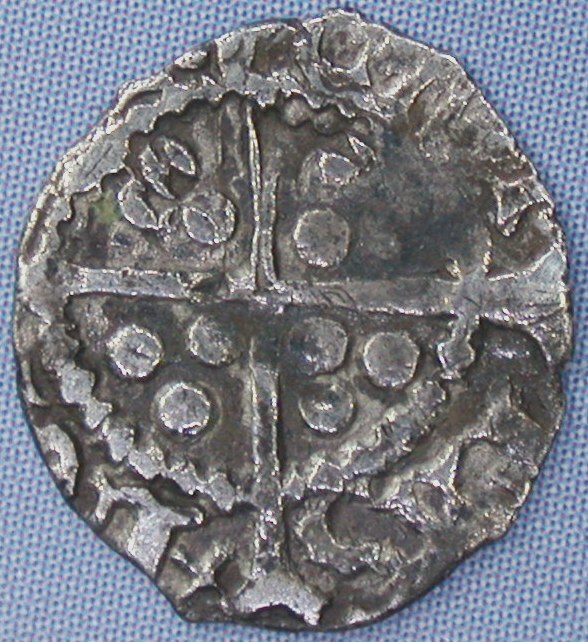 Whitton felt the Type 1 of this coinage seems to have been stuck in contravention of the law of 1523 by " showing on the reverse not a rose but a cross with a pellet in each angle." 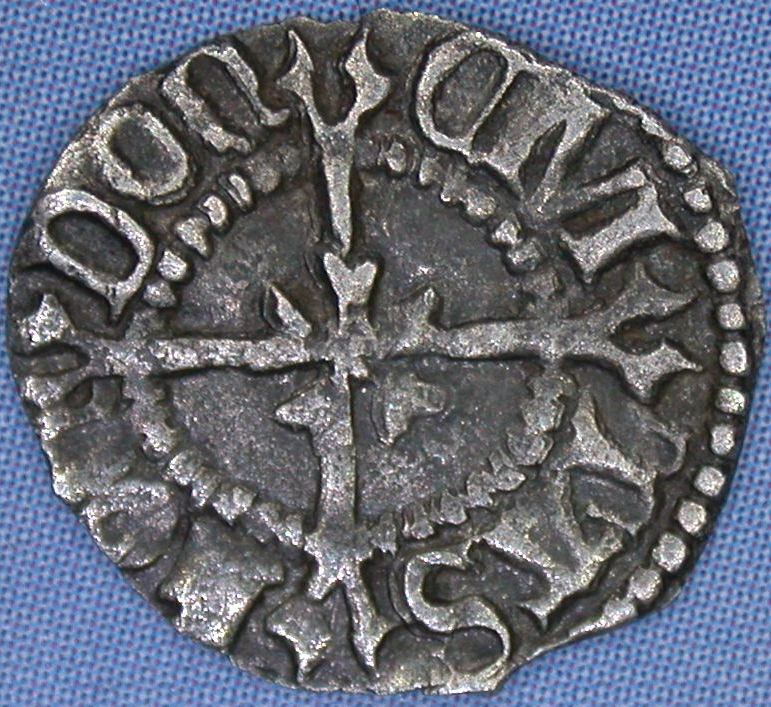 2 Whether a law was passed to change the look of the coinage or whether there was some other significance is currently unresolved - but certainly Type 2 does conform to the law of 1523. 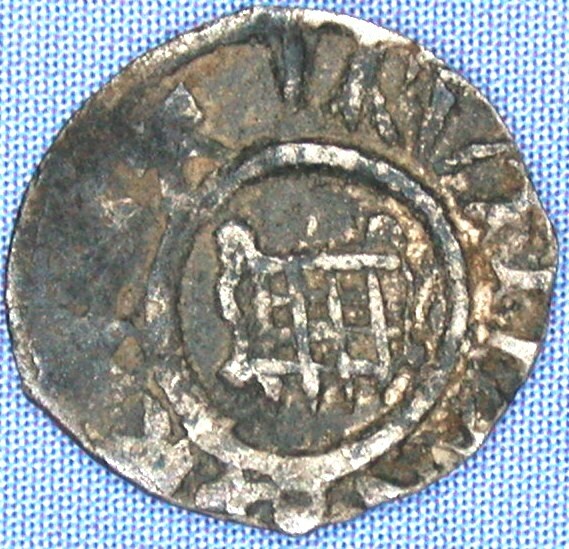 Tim Webb Ware, in his article about Henry VIII farthings, makes reference to a unique Henry VIII farthing with a "Rose" mintmark. 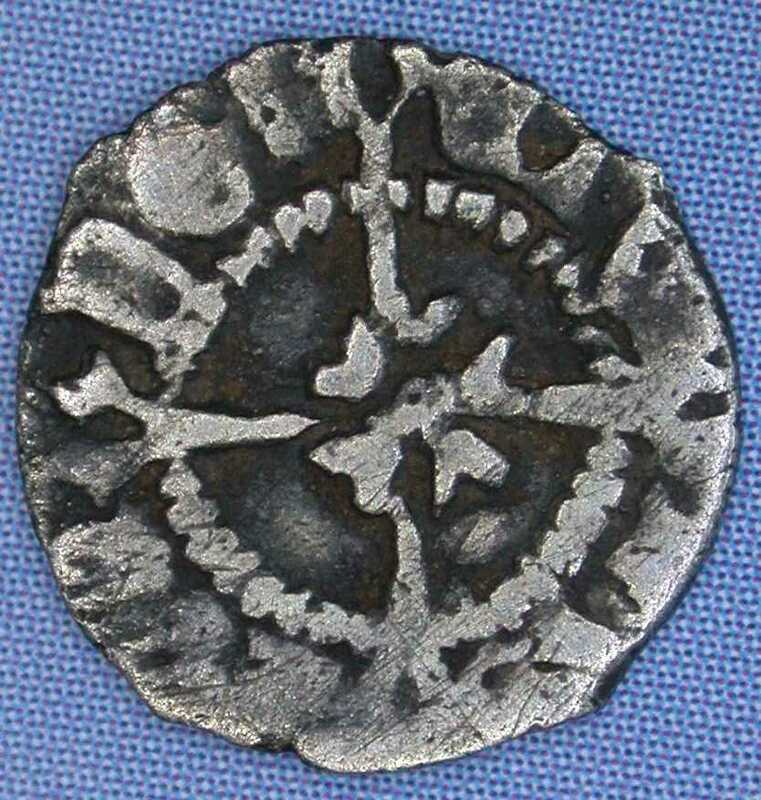 The coin was in the Norweb Collection and no further examples have been found with a "Rose" mintmark. 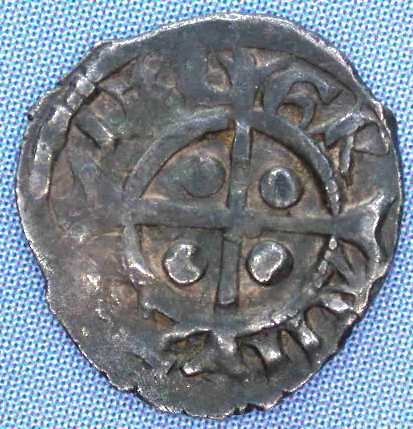 This coin was recently sold at DNW auctions and after close inspection it was found to possess a "Lis" mintmark. 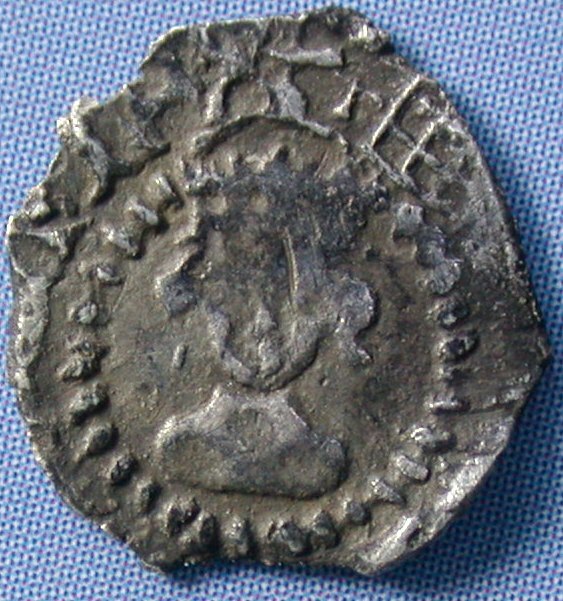 There is now no demonstrable evidence that Henry VIII farthings with a "Rose" mintmark were struck and this reference should now be removed from any reference books. of Henry VIII to the Commonwealth. (Galata).